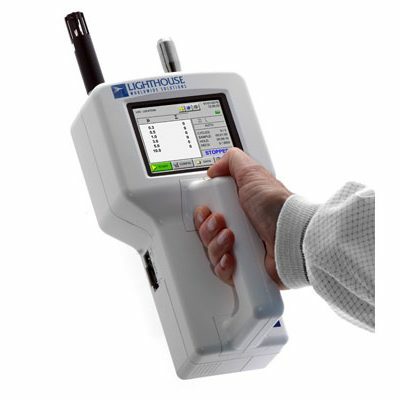 Lighthouse Worldwide Solutions make some of the world’s best and most advanced handheld particle counters. 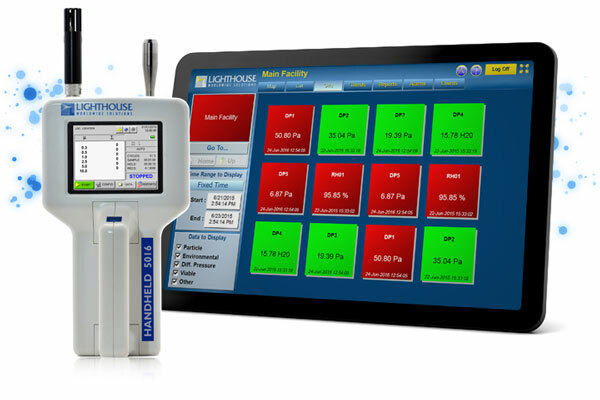 Used extensively throughout Australia and the world, they offer features and reliability unmatched in industry. 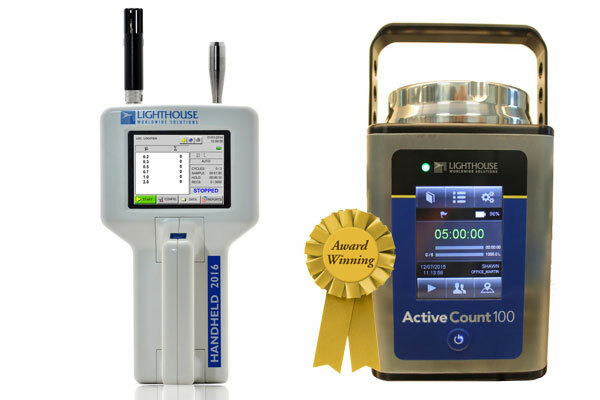 Capable of counting up to 6 particle size channels simultaneously (counts & sizing) and in real-time and with some models featuring particle mass measurement capabilities (mg/m3), our latest generation of handheld particle counters are in a league of their own. 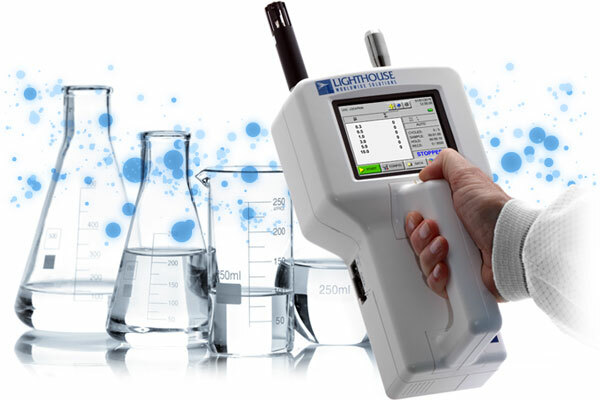 LAF Technologies also offers the only low cost handheld particle counter on the market capable of measuring down to 200nm (0.2um).